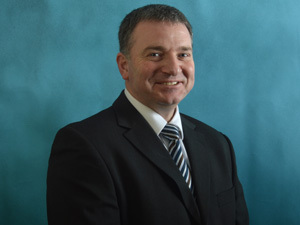 Martin has worked as a Financial Adviser for Bristol & West, Bradford & Bingley, AXA and more recently Chase de Vere. With 30 years of experience, Martin has built long term relationships with his clients based on friendship, trust and professionalism, and through offering an outstanding level of service personalised to each client. Since we were introduced to Martin, we have found his advice and guidance very helpful and we hope to keep that contact for the forseeable future - Mr P, Chippenham.